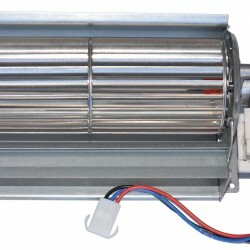 DC fan compatible with all ComfortZone heaters equipped with DC fans. 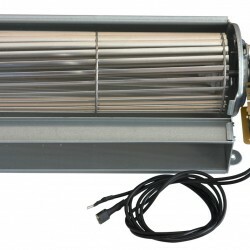 Compatible with all BioSmart In-Wall and On-Wall heaters. 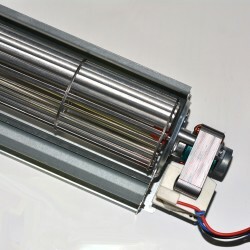 Make sure you specify the correct voltage! 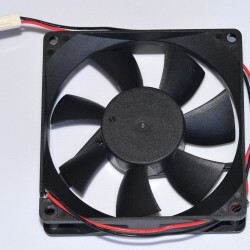 Scroll fan compatible with all ComfortZone heaters equipped with scroll fans.